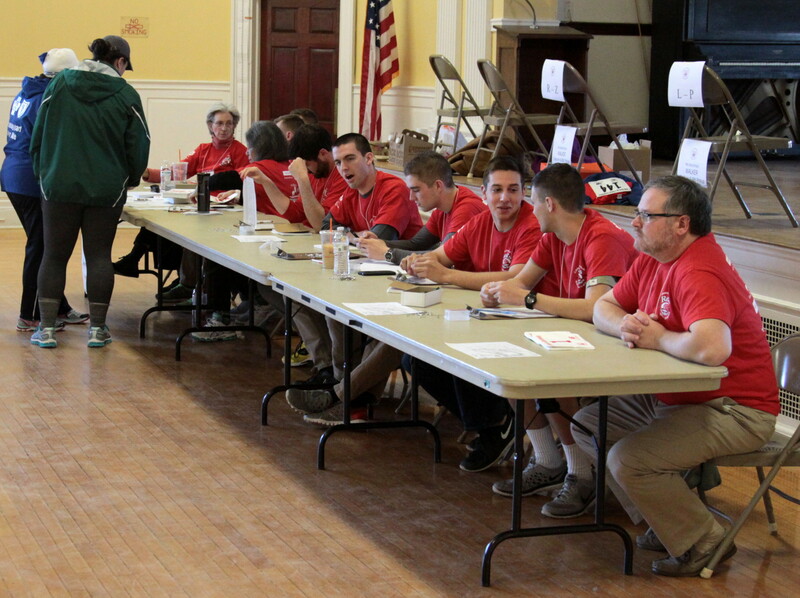 At any time in the year there are more than a dozen students looking to be matched up with a volunteer tutor. In just two to four hours a week, you could help someone reach an educational goal. Volunteer tutors are all ages and come from many different backgrounds and careers. Experience in a formal teaching setting is not required. Patience, humor, and an open mind are much more important, as well as the willingness to work as one adult helping another adult in a partnership of mutual respect. Tutors and students meet at a time and place mutually convenient, often at Dover Adult Learning Center or the local library. Tutors receive training and ongoing support as they work in partnership with their students to help them achieve educational goals they have set for themselves. Call 603-742-1030 or use the form below to get more information.